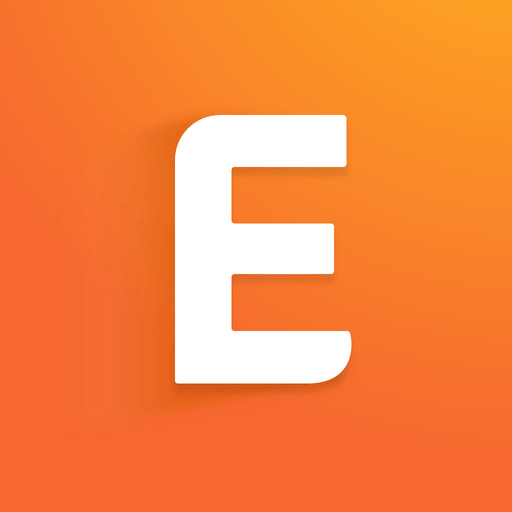 New this fall from C4E! 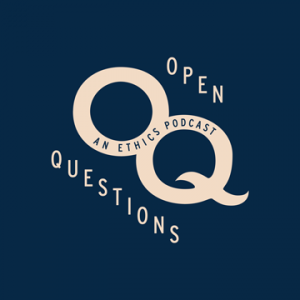 OPEN QUESTIONS: An Ethics Podcast, hosted by Jeremy Davis & Eric Mathison. Listen up and load down on SoundCloud | Stitcher | iTunes.